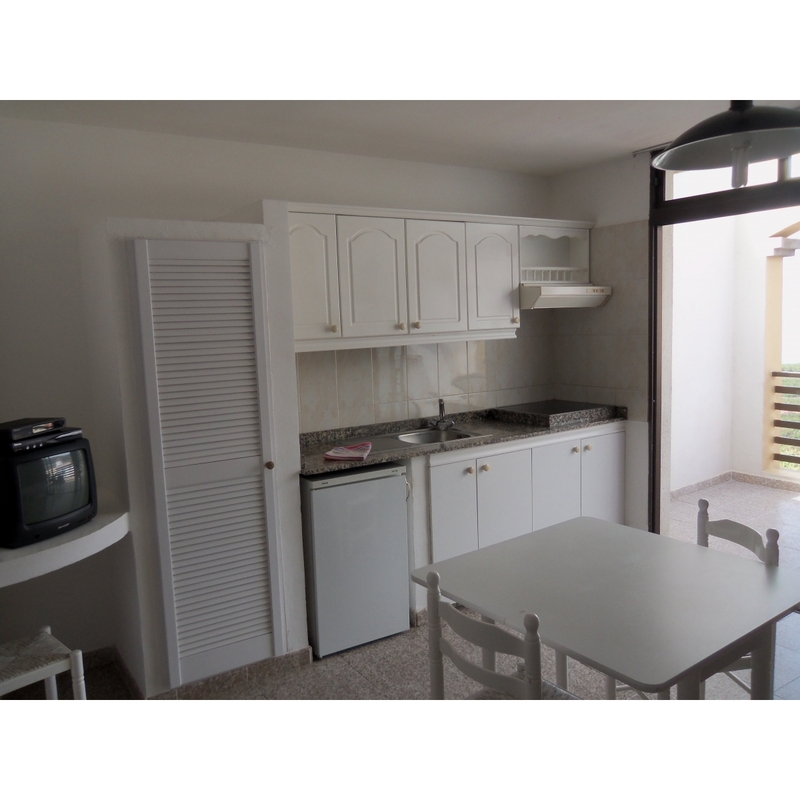 Apartment WITH TERRACE for max. 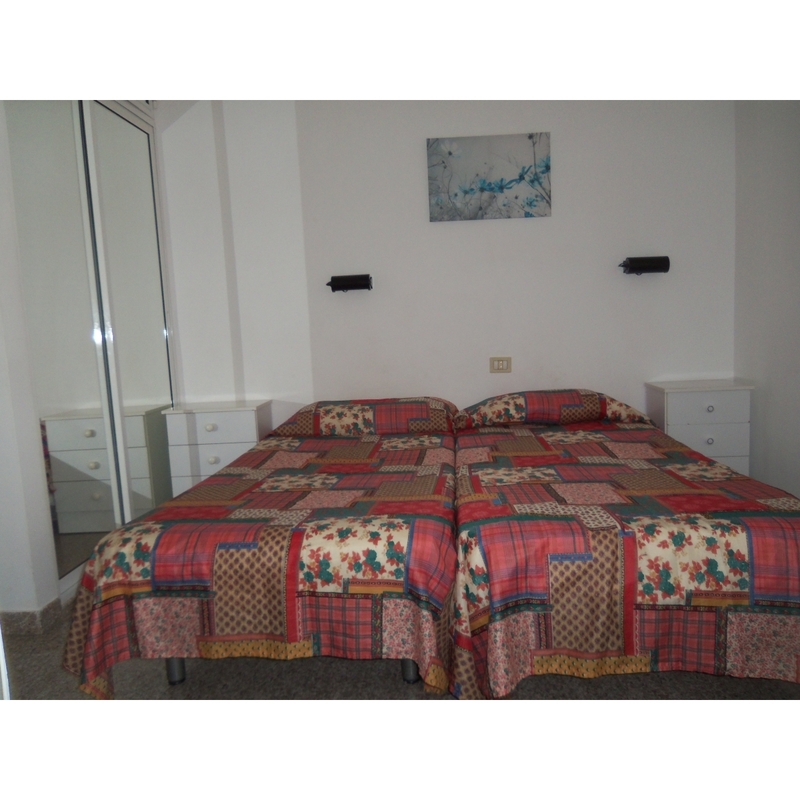 2 persons, ONLY ACCOMMODATION. 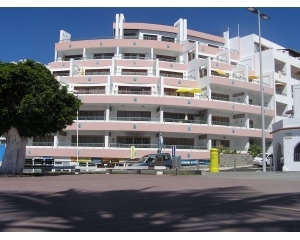 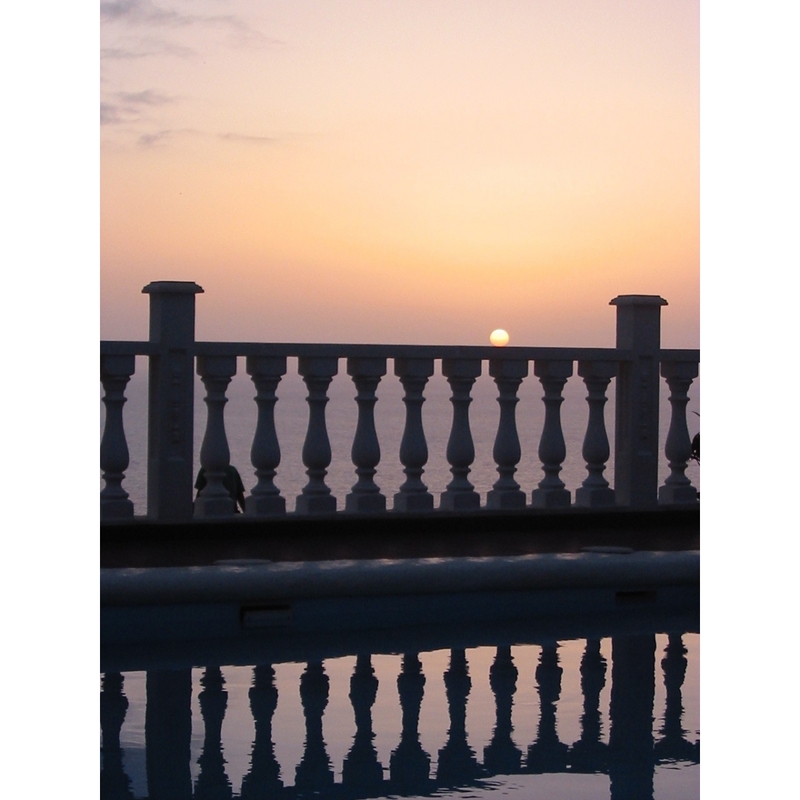 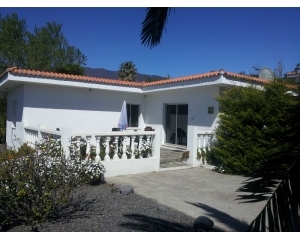 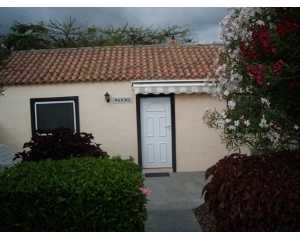 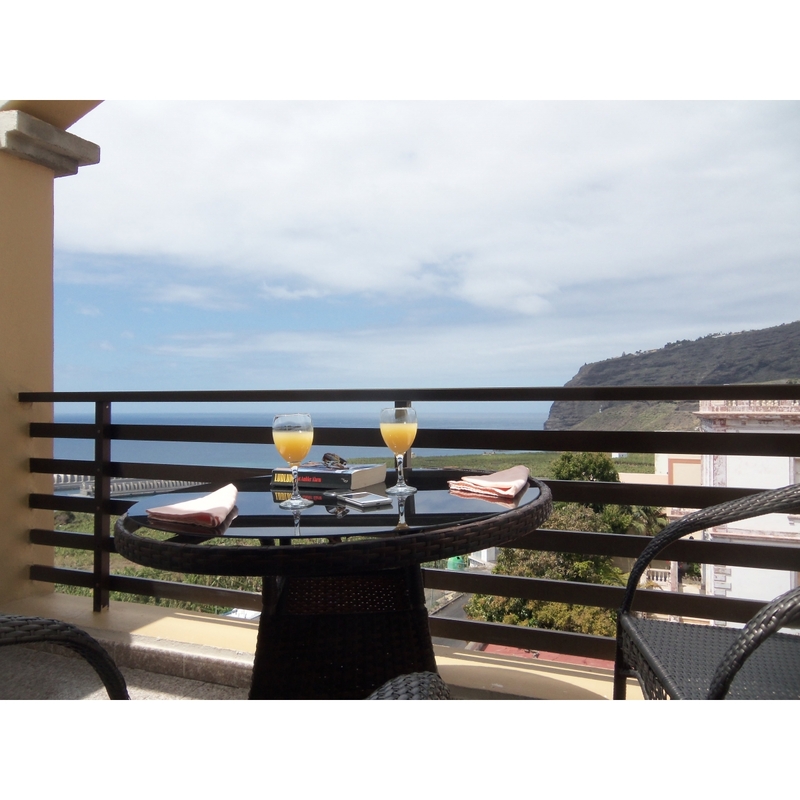 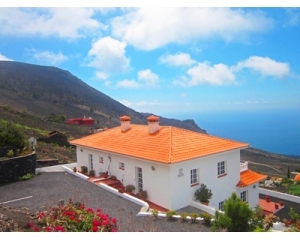 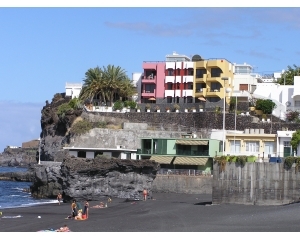 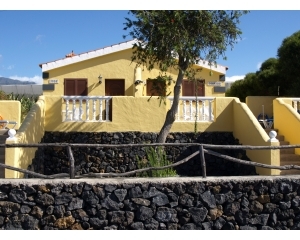 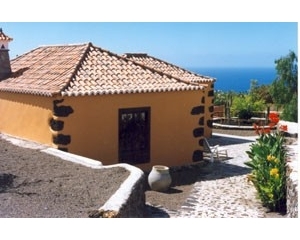 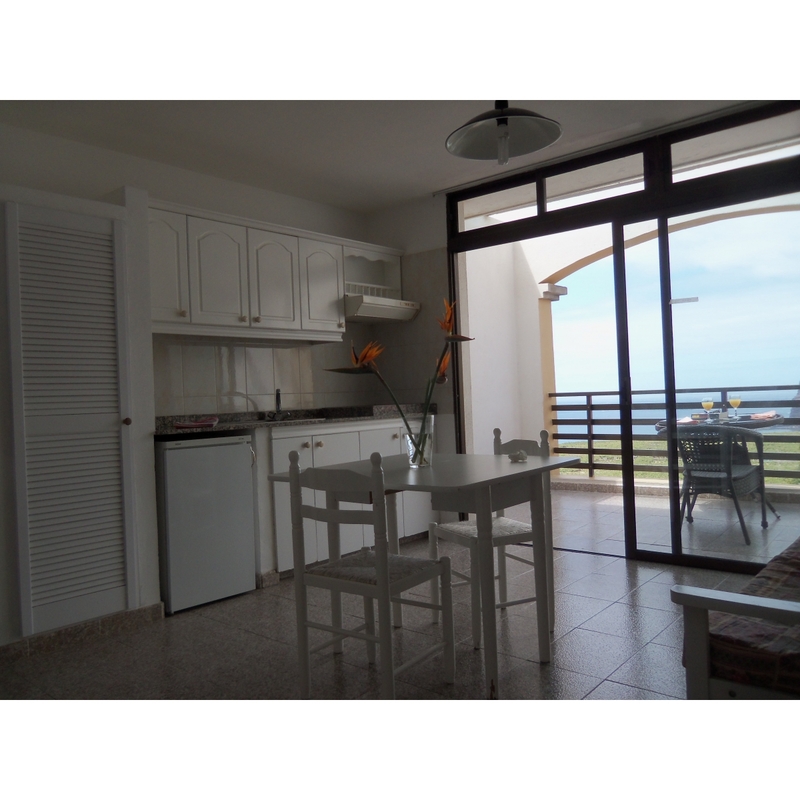 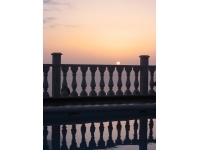 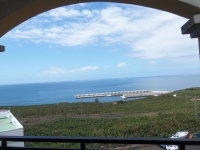 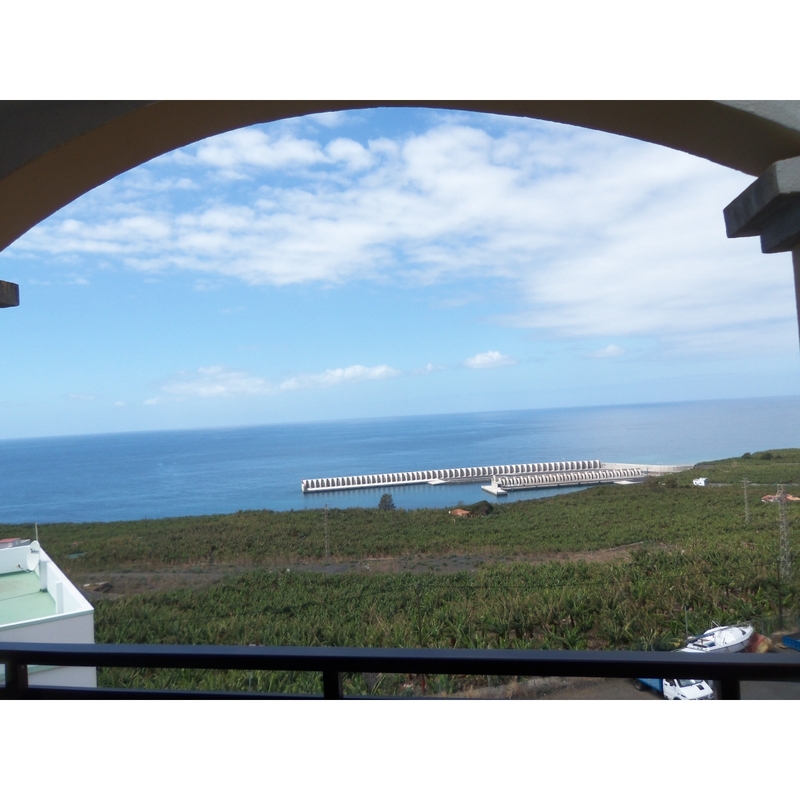 SITUATION: The Apartments ISA I, are part of the complex Apartments Isa (Isa I without terrace + Isa II with terrace) and they are situated in Tazacorte at the southwest coast of La Palma. 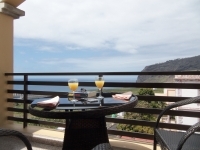 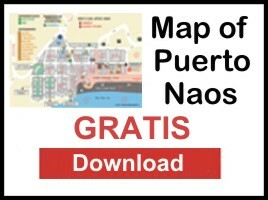 From the apartments to the fantastic beach of El Puerto de Tazacorte, there are only 5 minutes, to Los Llanos de Aridane there are 10 minutes and to the airport barely 50 minutes by car. 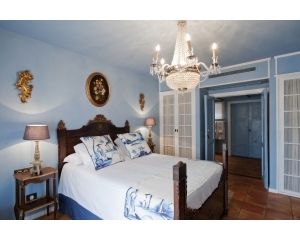 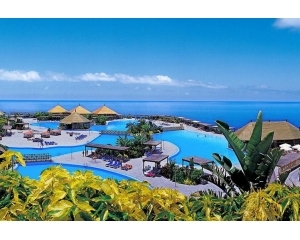 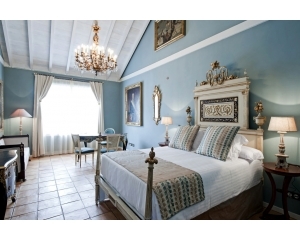 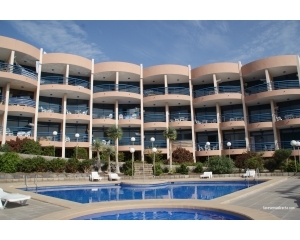 This accommodation will allow you to spend fantastic vacations. 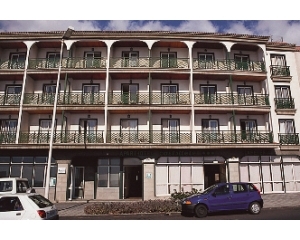 APARTMENTS : The complexl disposes of 10 apartments with terrace. 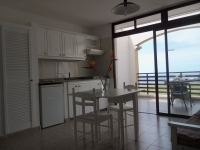 Each one has a breakfast bar (kitchen integrated into the living room) totaly equipped with the appliances and utensils necessary for preparing and eating food.. 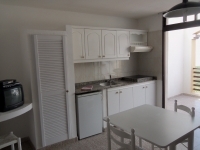 They have 1 bedroom with 2 single beds and wardrobe, the living room has a sofabed for the 3. person, bathroom, SAT-TV and WIFI GRATIS in the whole establishment. 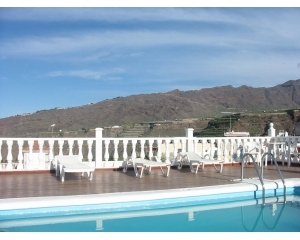 On the roof, there is a sundeck with a swimming-pool from where we can have wonderful views from the whole southwest coast of the island.